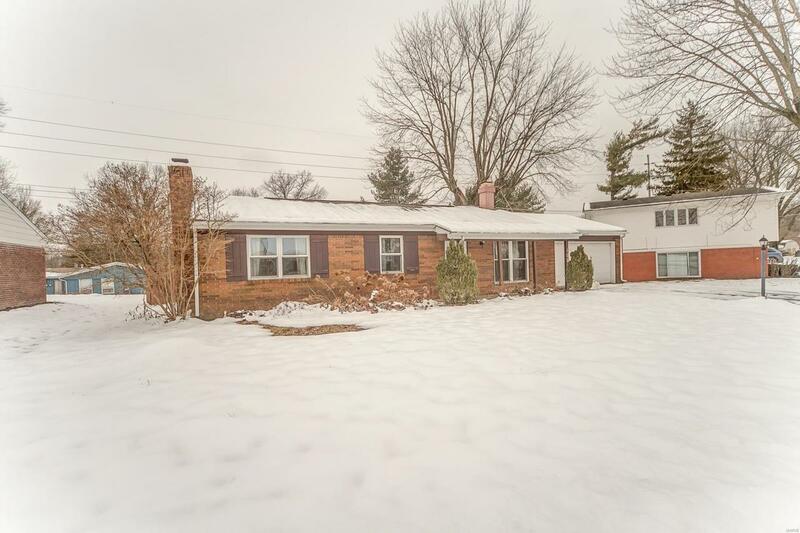 This completely updated 3 Bed/ 2 Bath Ranch is impressive! 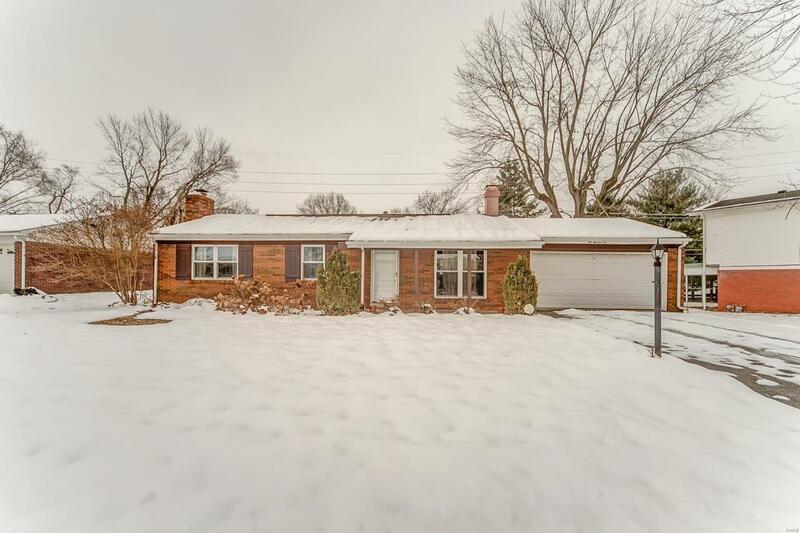 You'll feel right at home in the open floor plan with beautiful wood laminate floors. There are 2 fireplaces; one on each level! Gorgeous kitchen has been remodeled with SS appliances, newer cabinets w rolling shelves, tile backsplash & breakfast bar. Master bedroom suite includes 1/2 bath & access to the covered deck w built in seating. 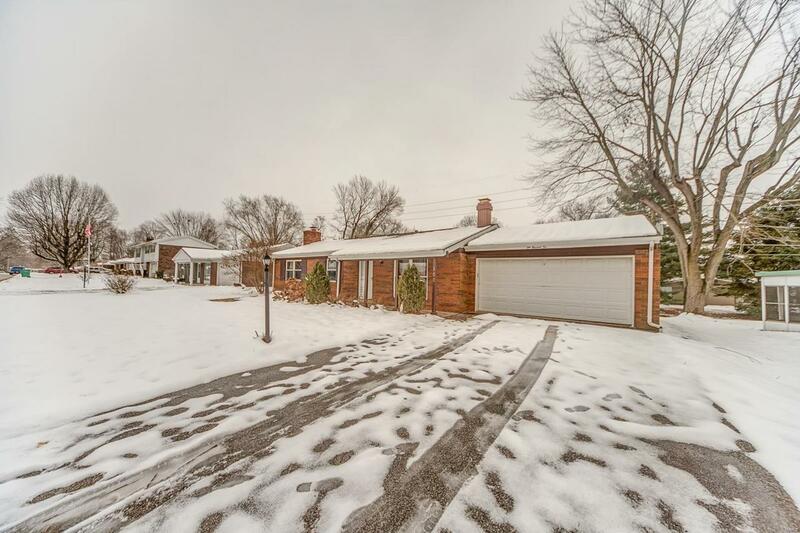 Finished walk-out basement offers so many possibilities - great potential man cave, office, storage, etc! 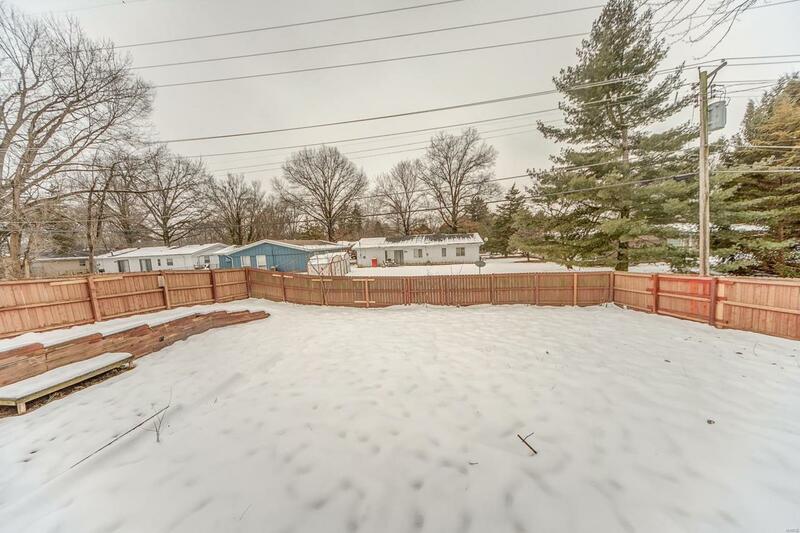 Spacious fenced backyard, large custom deck & patio. 2-Car Attached Garage. Basement has been waterproofed by Wood's Basement. Convenient location offers Easy access to highway, shopping, metro link & so much more. Available for a quick closing. Suitable for VA, FHA & Conventional financing. Buyer to verify all information. Agent owned. Home Warranty Included.